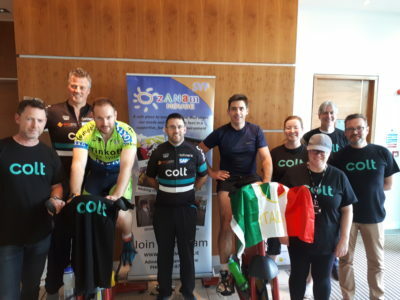 Our corporate partners Colt Technology Services held a spin-a-thon to raise funds for Ozanam House as part of their in-house fundraising efforts and we are pleased to say it was a great success! 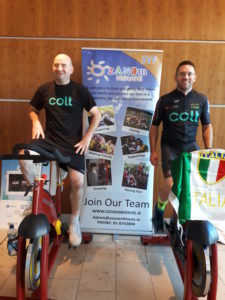 They fund-raised €162.66 over the 9 hours that they were cycling. A huge thank you to Colt and all those that took part.